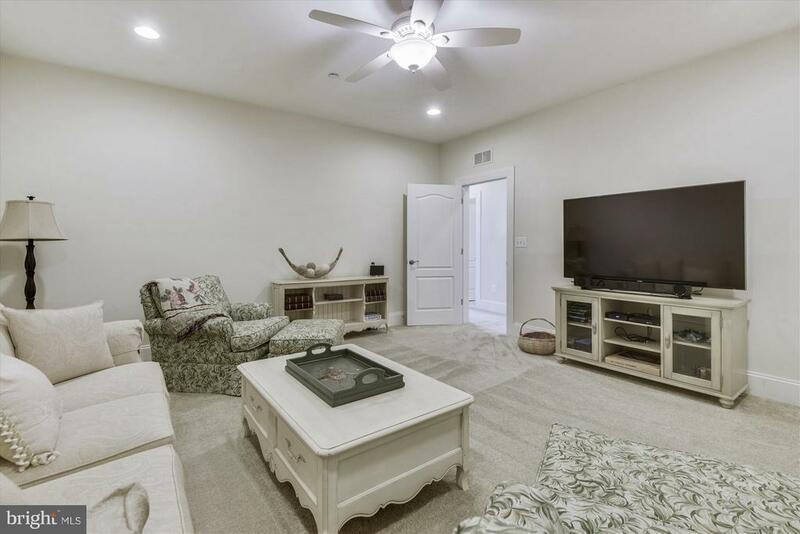 Impeccable 3 bedroom, 3.5 bath Villa with 2 car garage in Two Rivers boasting over $150, 000 in upgrades. 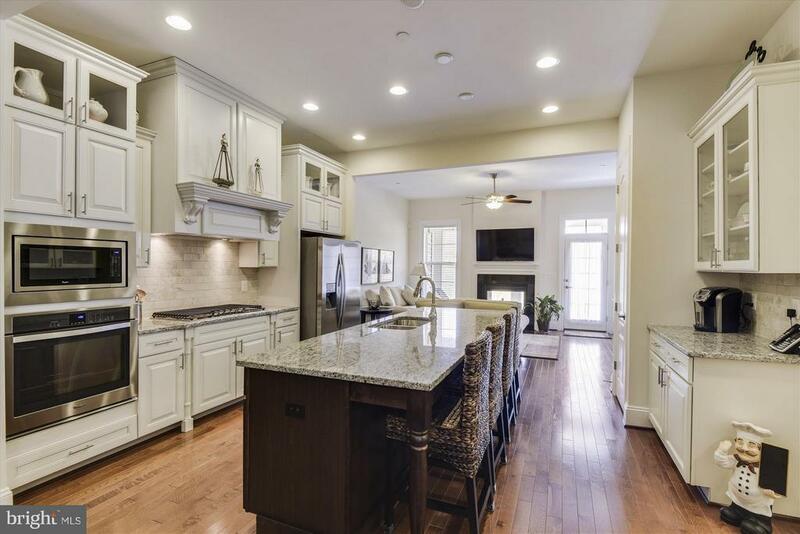 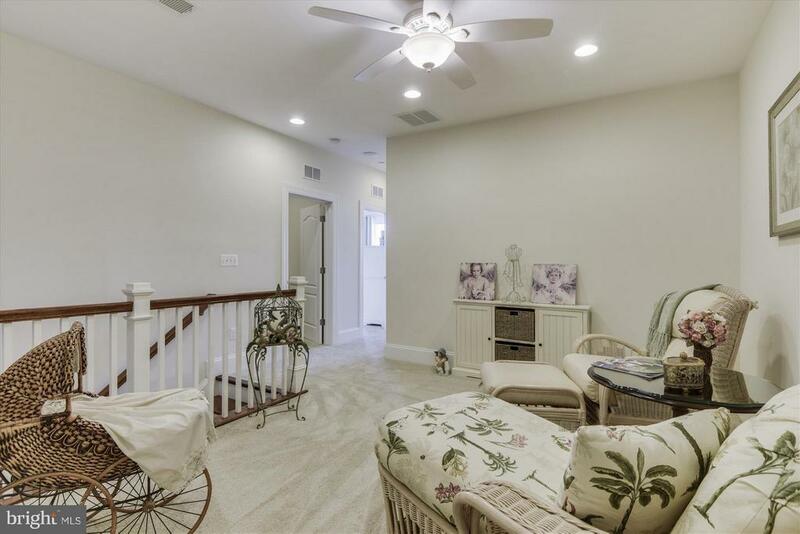 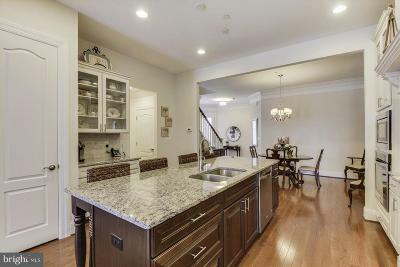 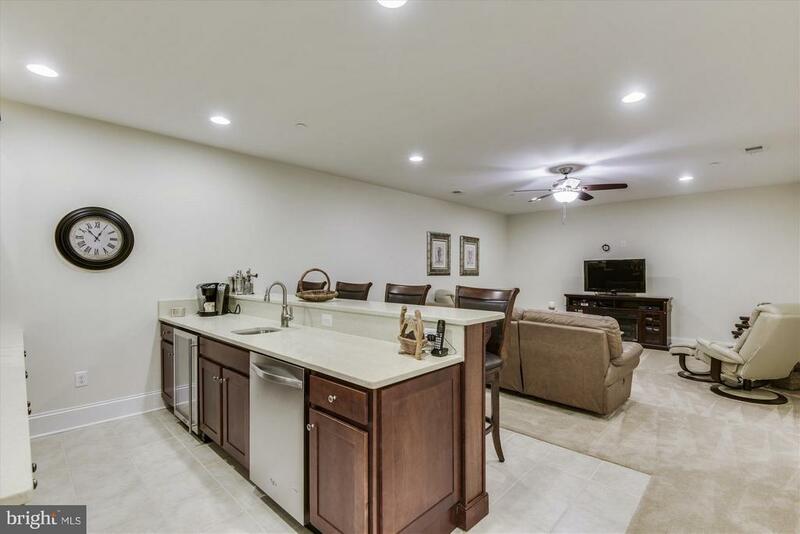 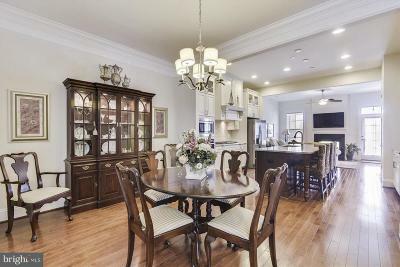 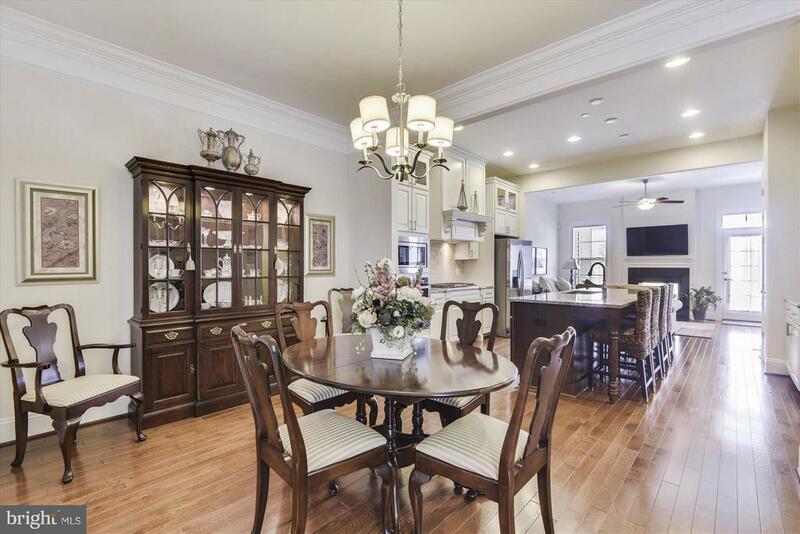 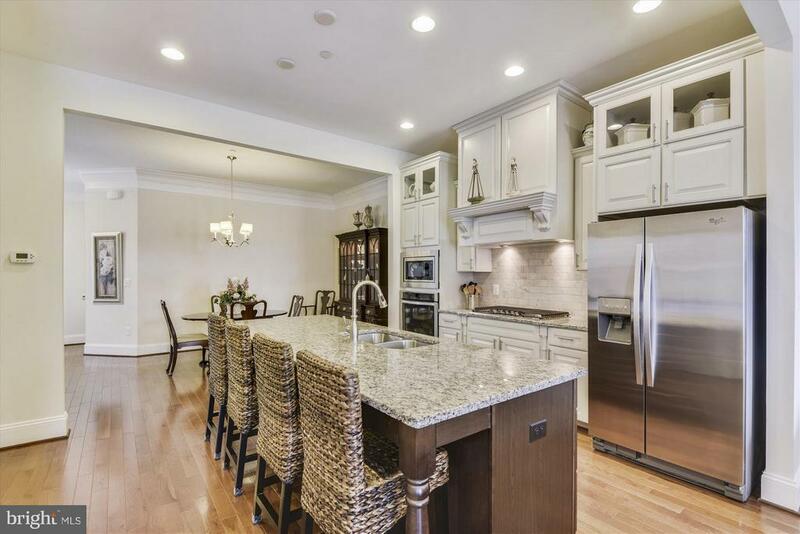 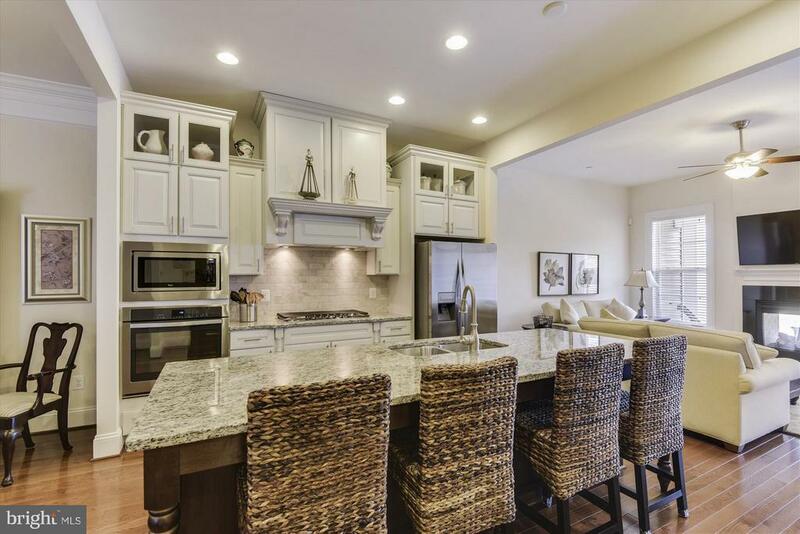 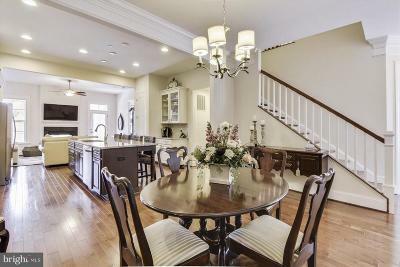 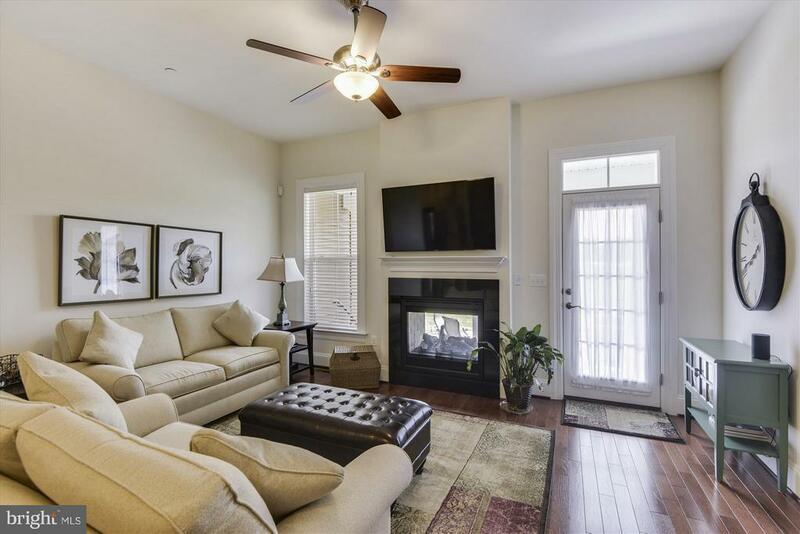 Enjoy the open floor plan, the Gourmet Kitchen with Upgraded Designer Cabinets, Granite, Stainless Appliances and an over sized Kitchen Island. 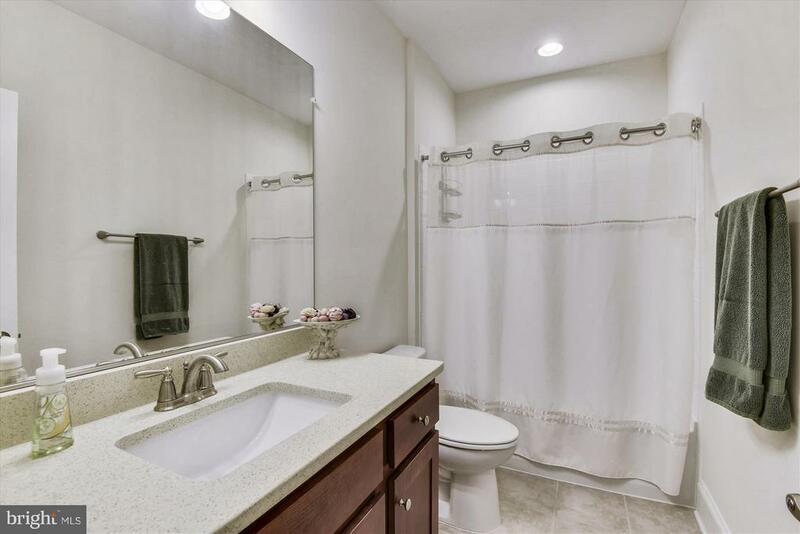 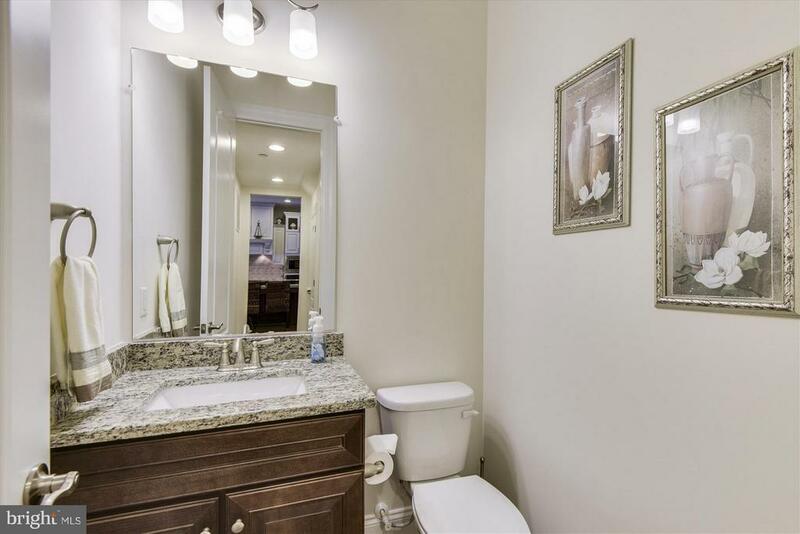 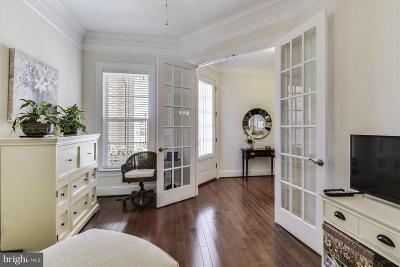 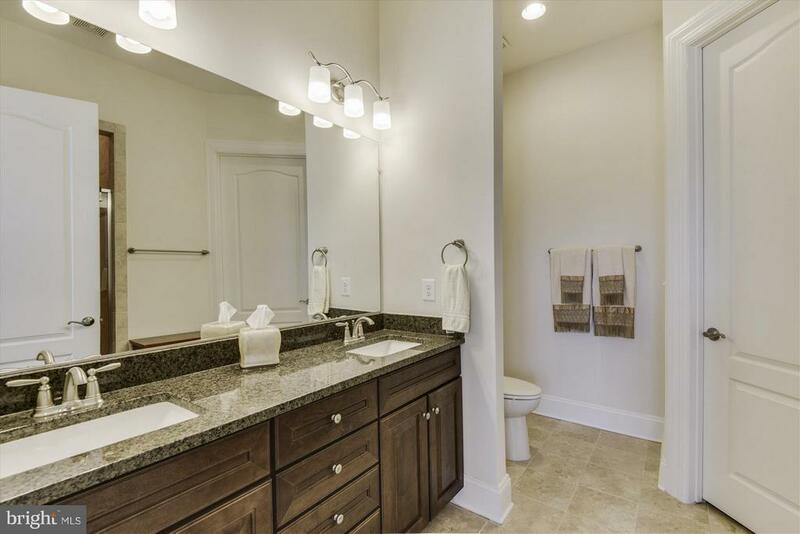 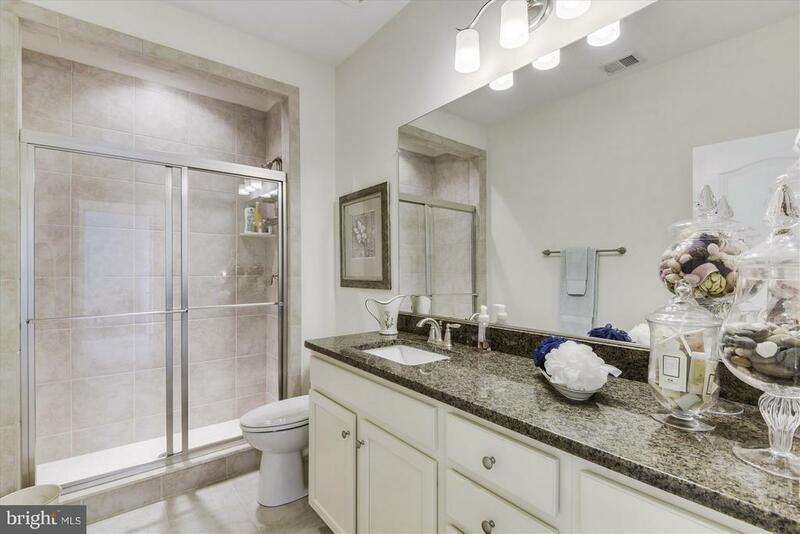 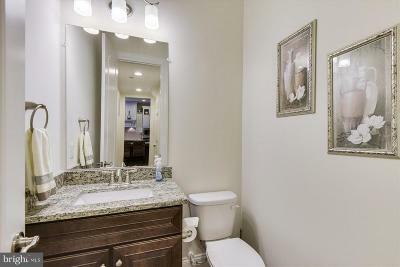 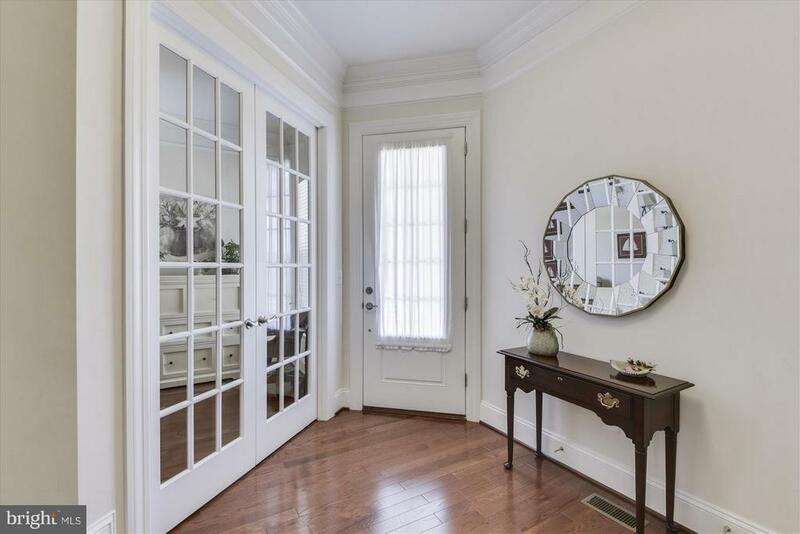 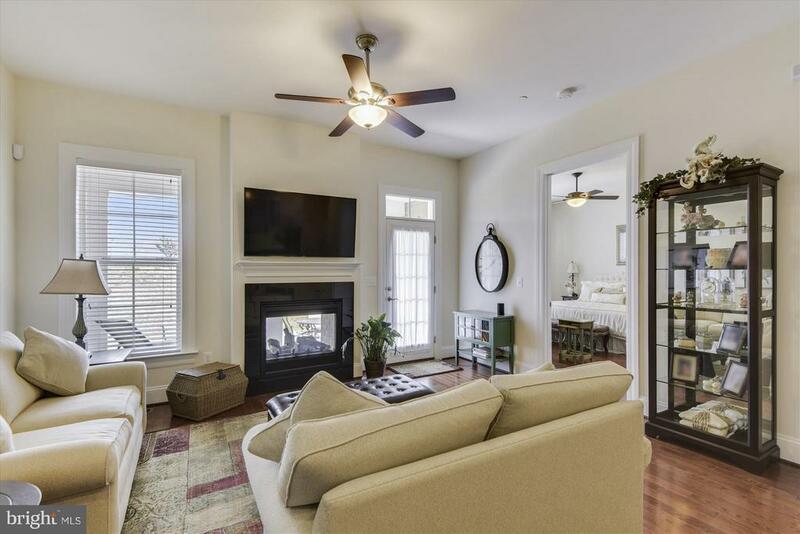 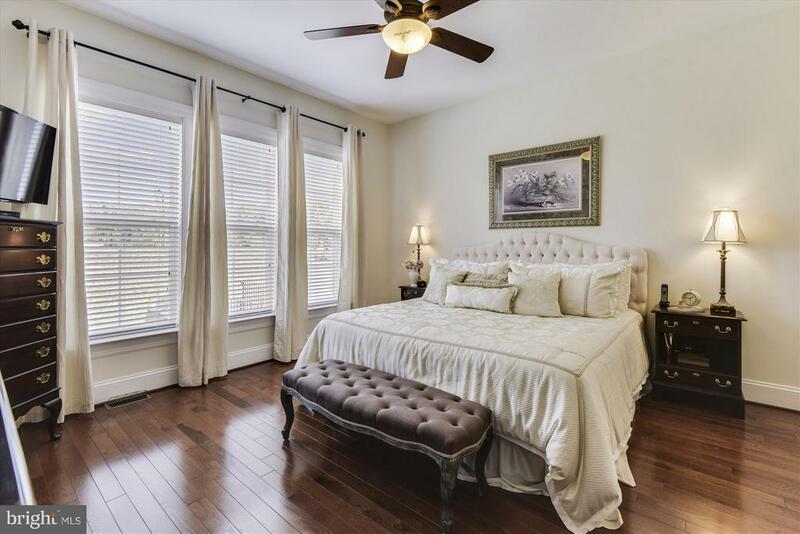 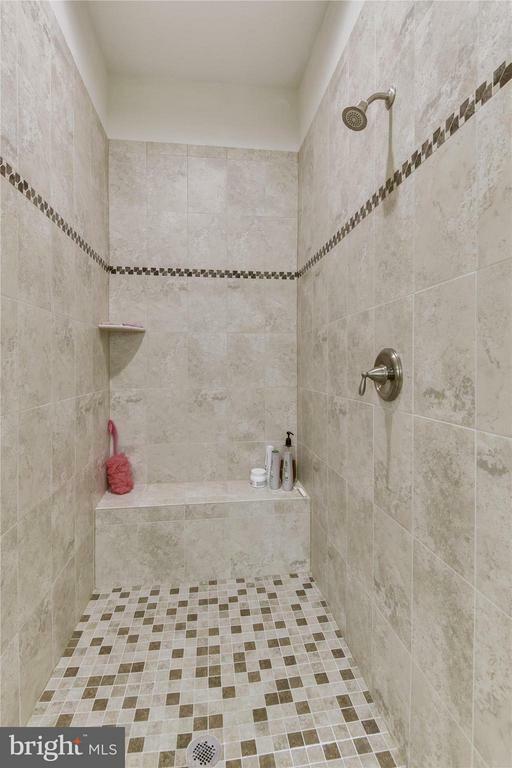 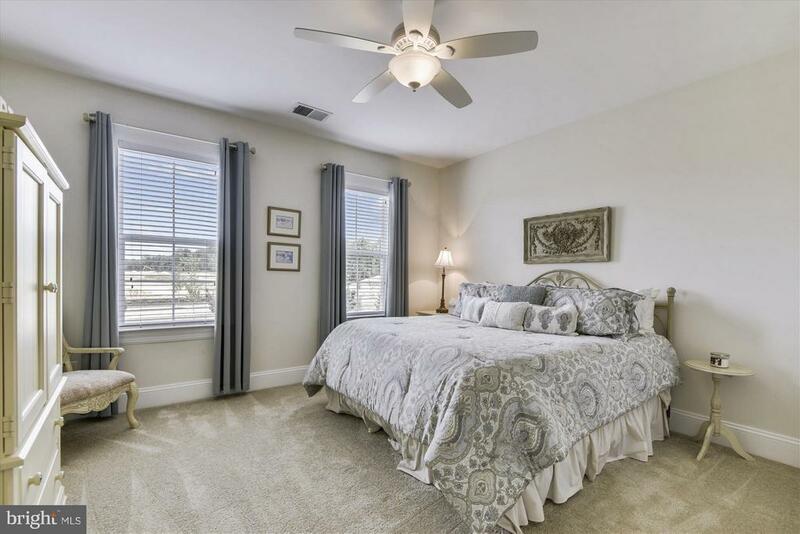 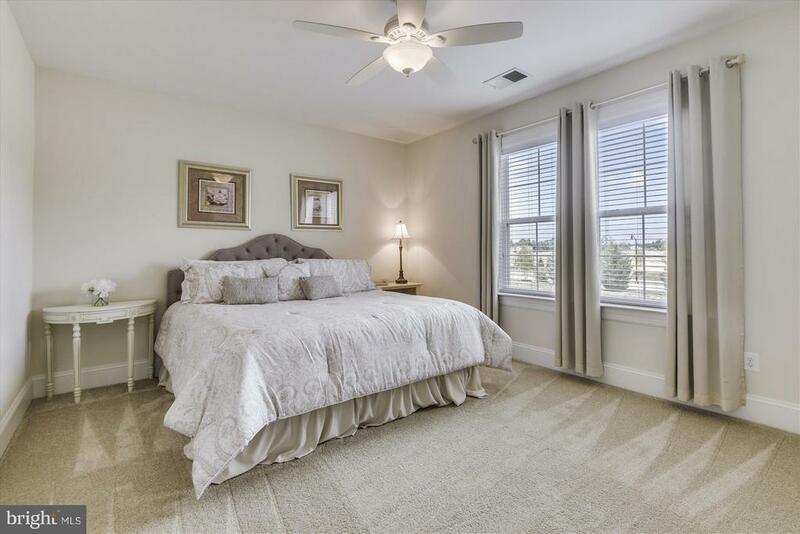 Spacious First Floor Master Bedroom Suite with Luxury Bath and Walk in Closet. 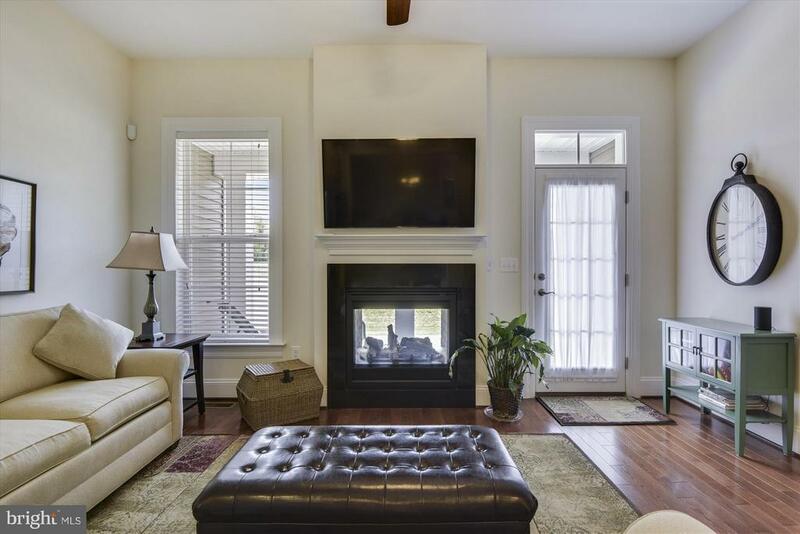 Gleaming Hardwood Floors on the main level, a unique 2 Sided Fireplace and a large paver patio overlooking open space. 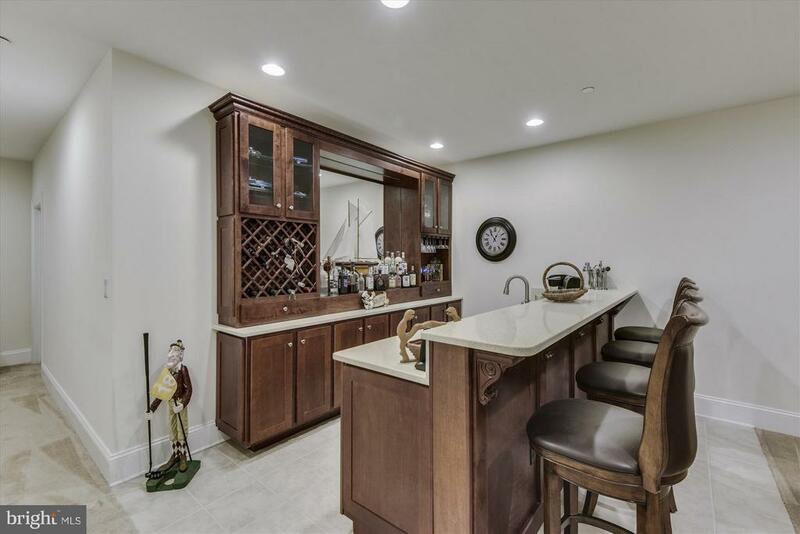 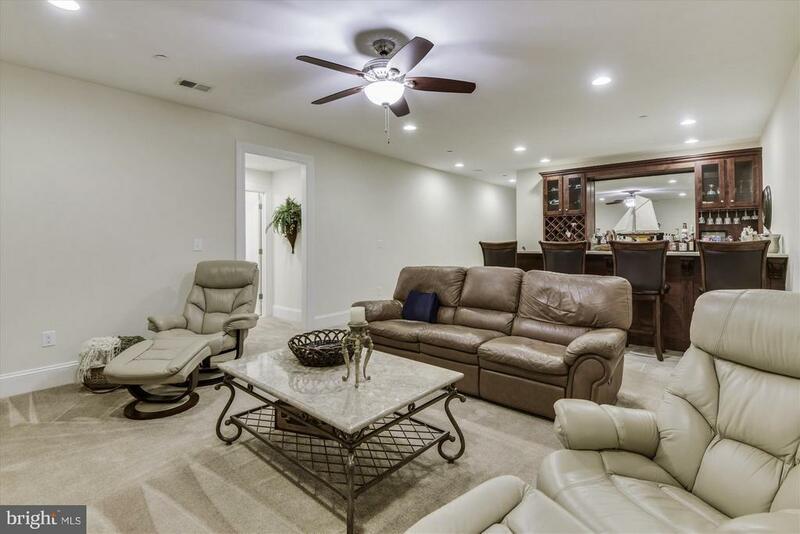 The Lower Level Recreation Room offers a Built in Bar, sink, dishwasher, refrigerator and a full bath! 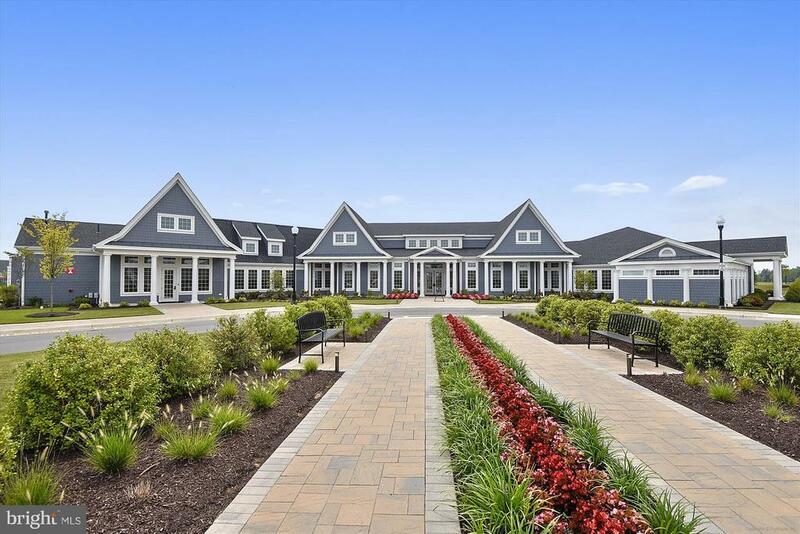 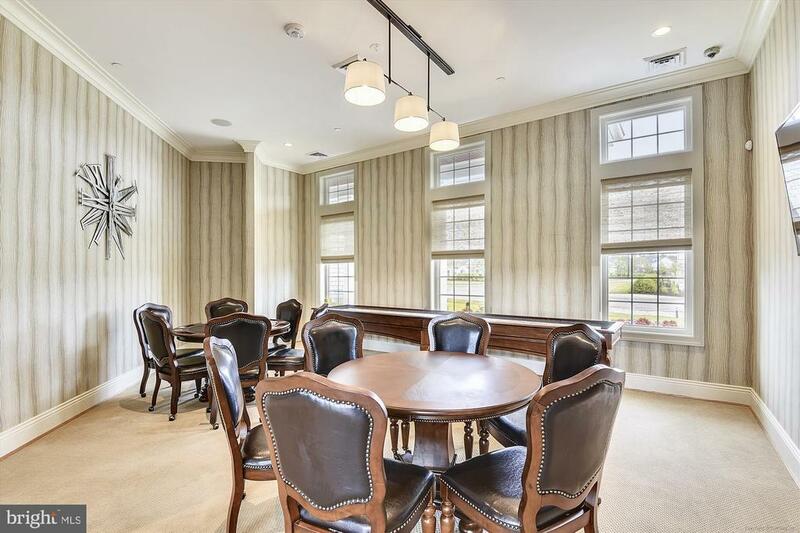 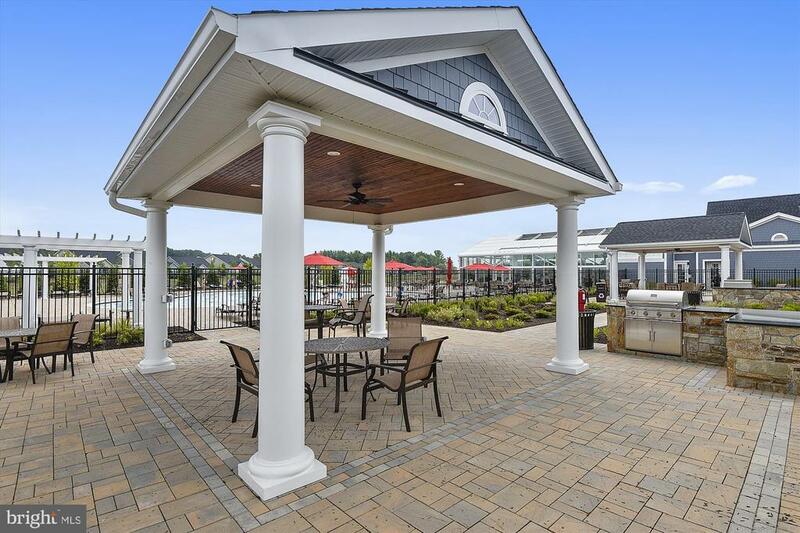 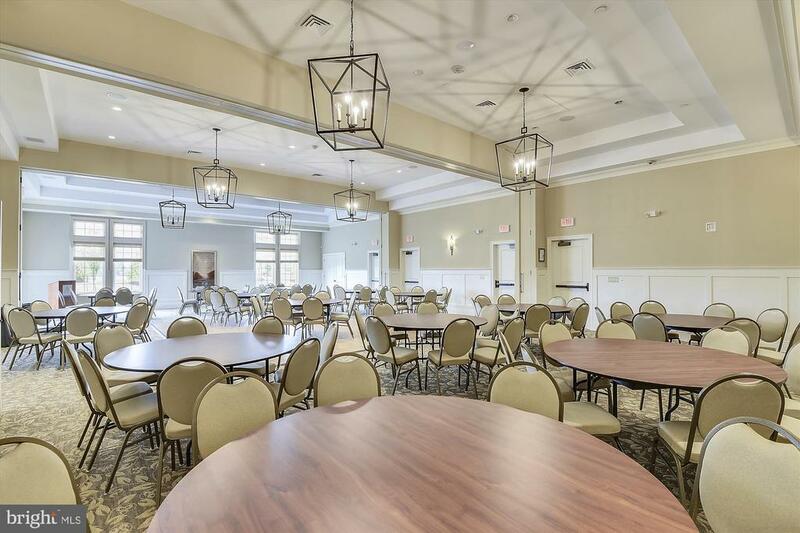 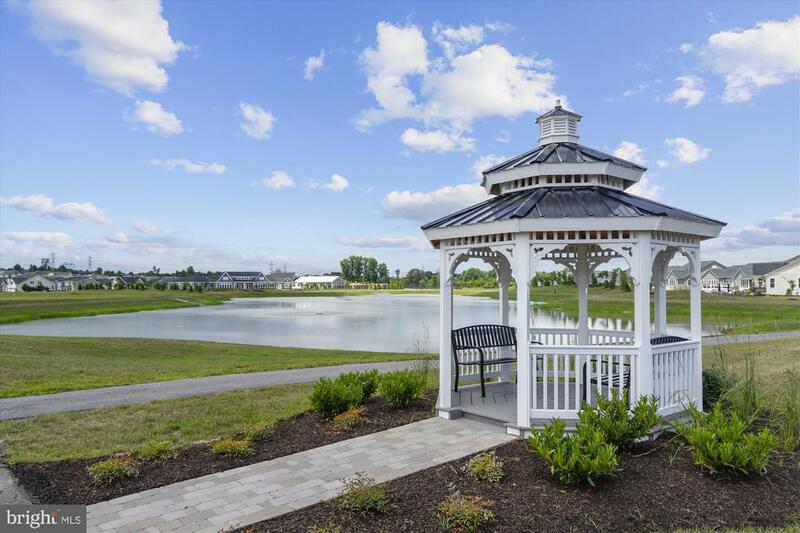 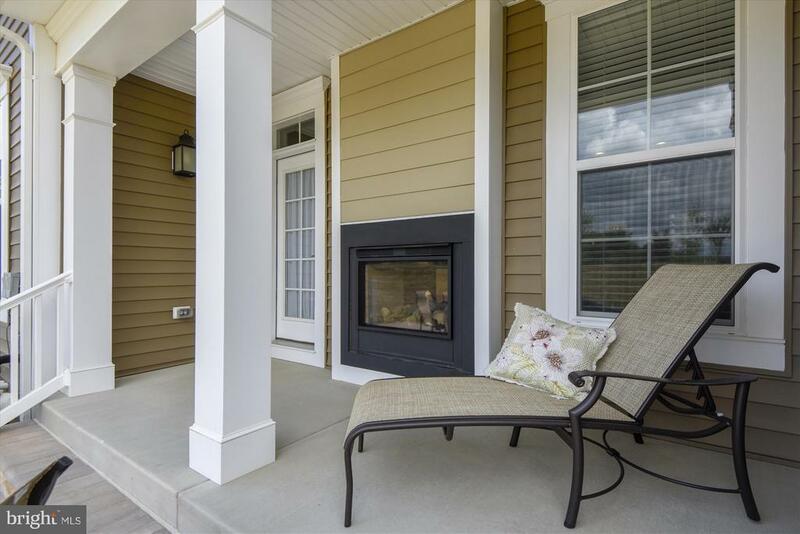 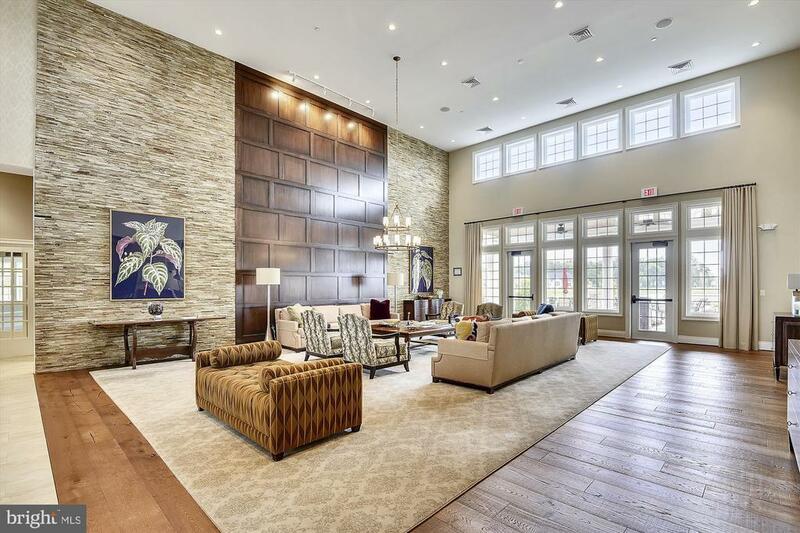 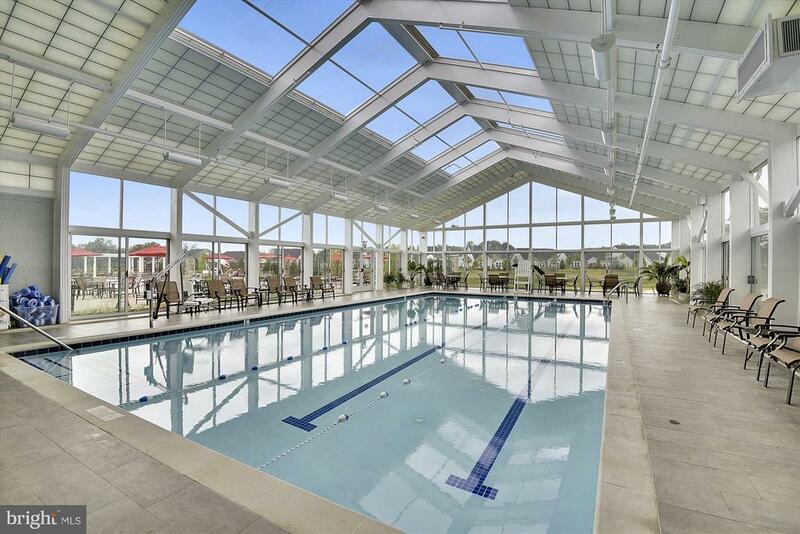 Time for that lifestyle change, think Two Rivers an amenity filled 55+ Community and tour this beautiful home! 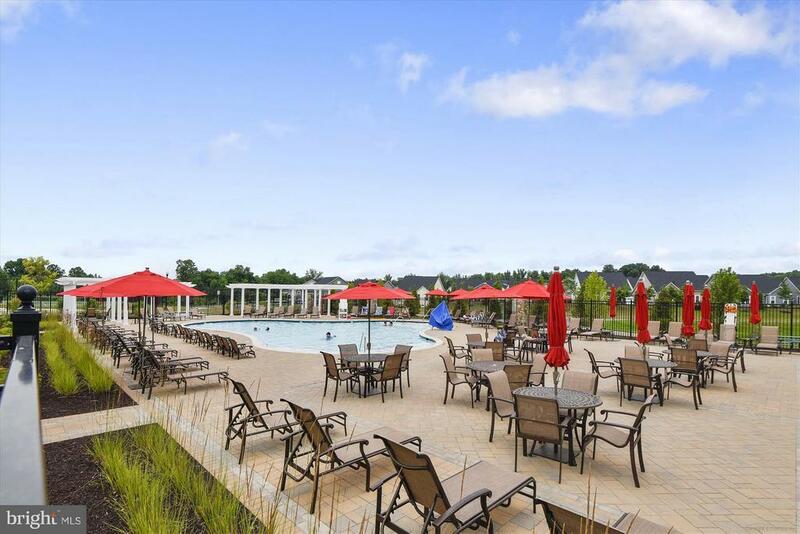 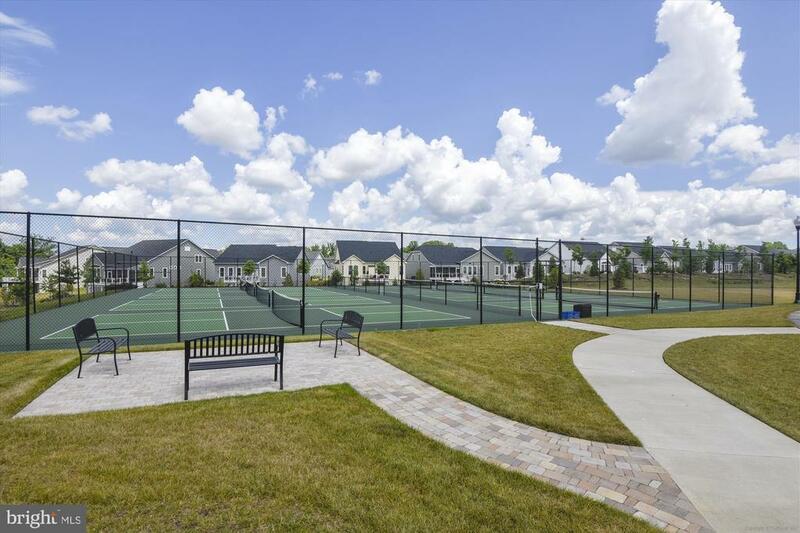 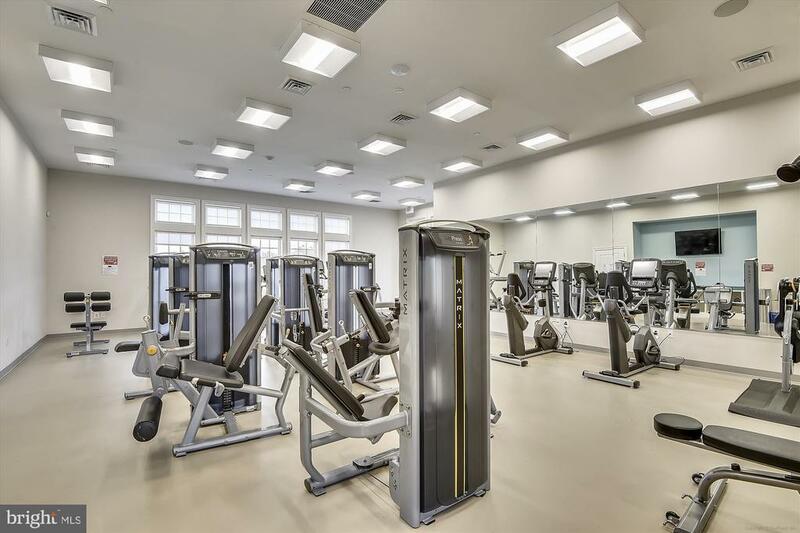 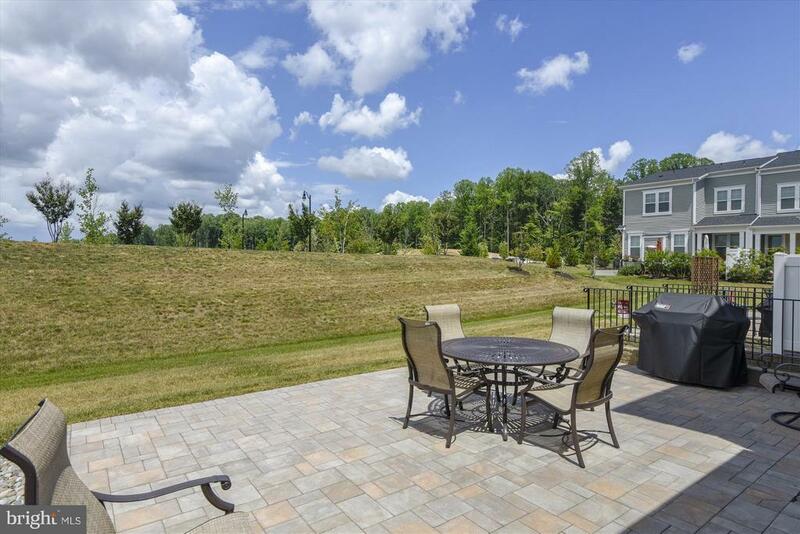 Indoor/Outdoor pools, Fitness Cener, Tennis, walking/jogging trails and more. 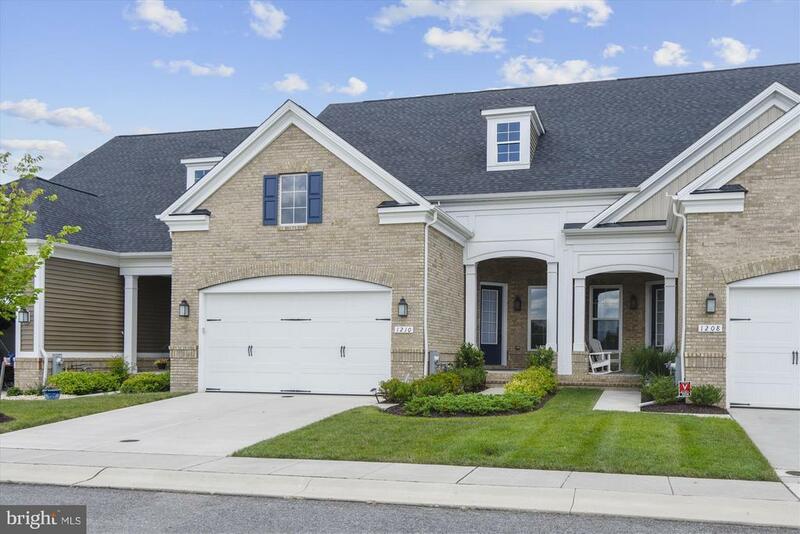 Close to BWI, Annapolis and Washington DC.